There are a bazillion Christmas songs out there, but what about Christmas blues guitar songs from real blues guitar legends? You don’t hear them much, but they are definitely out there. 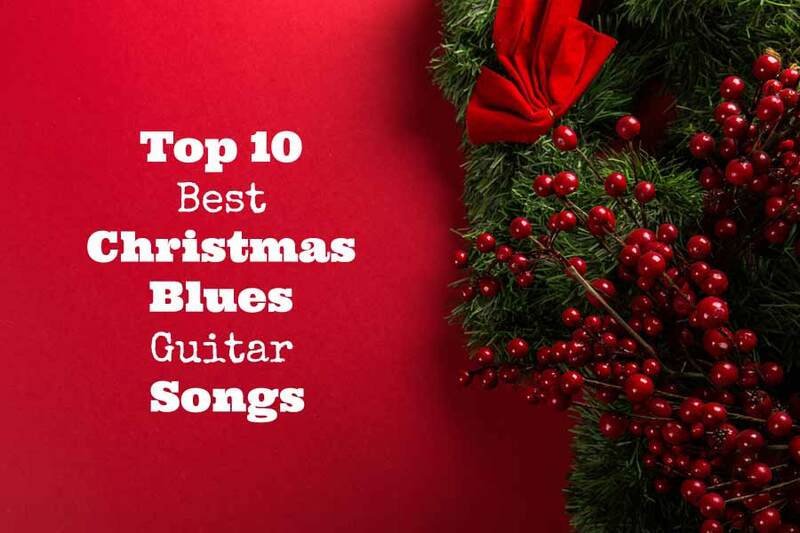 So I thought it was time for a “10 Best Christmas blues guitar songs” list. From now on, no more Christmas without blues guitar! 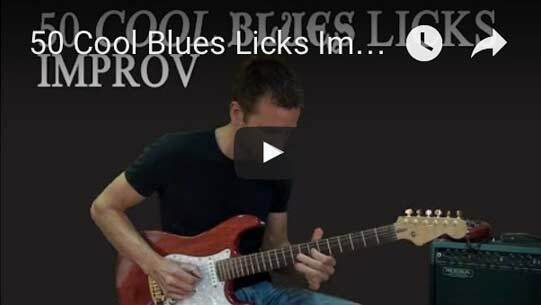 I just love hearing those sweet bluesy chops from BB King, Clapton and John Mayer. You gotta love that. When I hear that, it makes me pick up my guitar straight away. But also the pure and raw blues from the early days by Lightnin’ Hopkins and Charley Jordan is candy to the ears. There’s great Christmas blues music that really deserves a good listen, so take a moment to enjoy these songs. Notes: Each song title contains a Youtube link. This list is in no particular order, it’s just here for you to enjoy and to be inspired. Do you know a great Christmas Blues Guitar song? Please share it in the comments. I appreciate it. Nice songs! But one great Christmas song is missing: Blue Christmas by Elvis Presley. Elvis was not a guitar legend per se, but a legend he was. There are a few I would add to the list too, like Christmas Celebration from B.B. King or Jingle Bells from Mike Buble.